The jailbreak community has been teeming with electrifying announcements these past few weeks, and it now seems that the Electra Team is getting ready to join in on the fun. 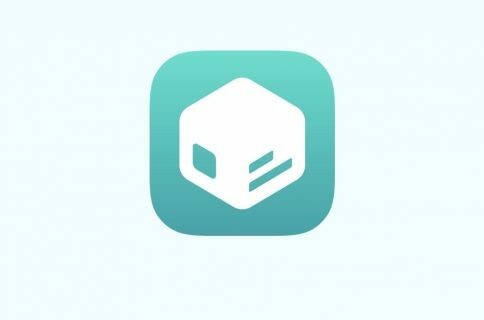 Cydia seems to be absent, underscoring the Electra Team’s goal of replacing the longstanding package manager with Sileo by default on the Electra platform. Similar changes are present on the Electra Team’s iOS 11 jailbreak, although Cydia can be installed manually if the user wants it badly enough. Albeit exciting, it’s worth noting that these teasers are just that: teasers. 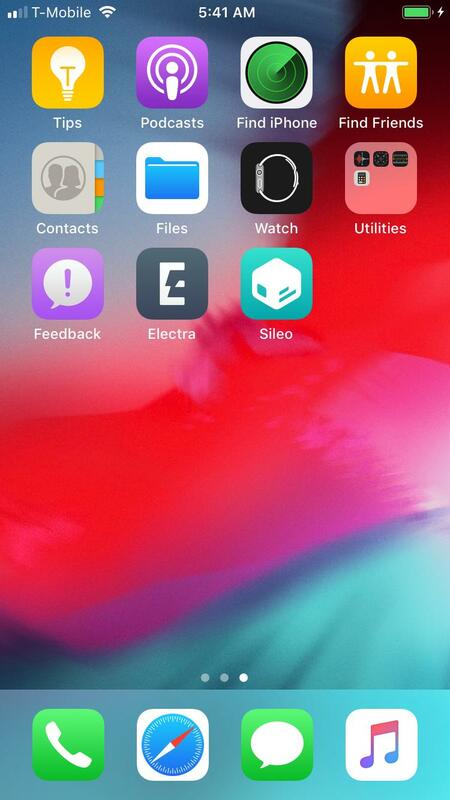 The Electra Team hasn’t yet released any information about the exploit(s) being used, which devices will be supported, or committed to an ETA encompassing a release with iOS 12 support. It should be mentioned that the unc0ver jailbreak at least partially supports iOS 12, with some devices supporting Cydia and others awaiting an official Cydia Substrate update from Saurik. Even so, the unc0ver jailbreak’s support for iOS 12 is still in beta testing and isn’t yet ready for the masses. It should be interesting to see which team drops the first official public iOS 12 jailbreak, and more importantly, who will support A12 devices first. Are you excited to jailbreak iOS 12? Let us know in the comments section below!